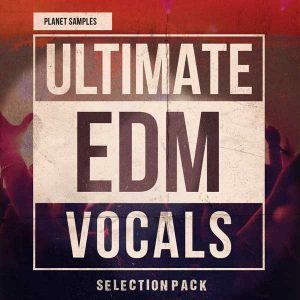 Many producers use sounds from our sample packs and sign their tracks to big labels like Armada, Smash the House, Black Hole Recordings, Enhanced Recordings, Spinnin Records and Kontor Records. Are you next? 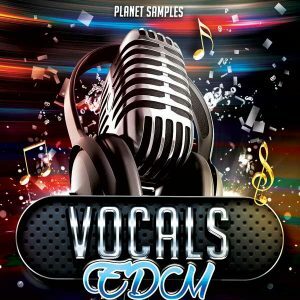 Completely fresh ideas with emotion club female and male vocals are ready and waiting you to complete your next big club hit. This is a pack you don’t want to miss! 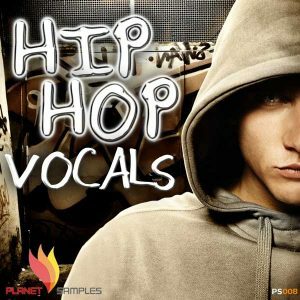 In it you will find 5 complete kits, containing dry,wet acapellas, chop vocals, all melodic parts of chords, melodies, bass guitar in wav format and of course midi files as well as our own convenience and creative freedom. 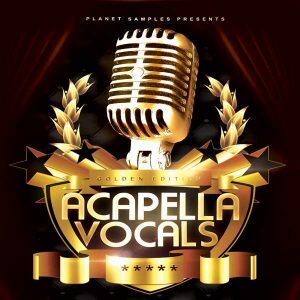 Acapella Vocals Vol.4 is the latest vocal sample pack from Planet Samples. What’s more, everything you get is Royalty Free! Buy once and use in any of your projects as many combinations as you want. 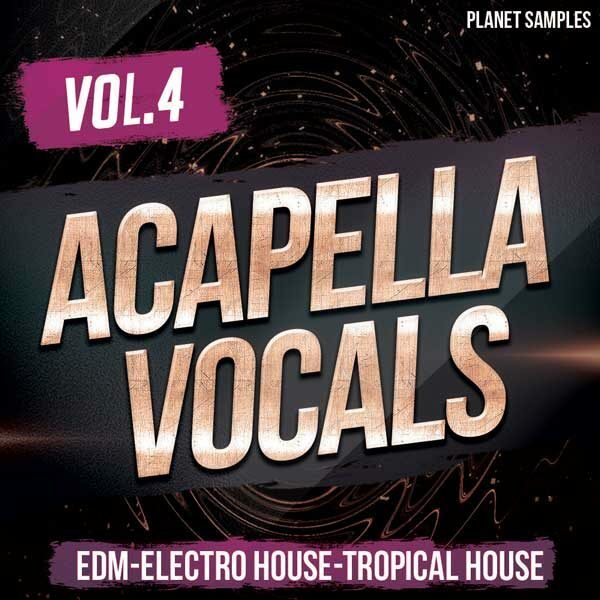 Compatible with all DAWs and suitable for genres such as EDM, Pop, Progressive House, Tropical House and more. 100% Royalty Free Samples, suitable for music genres like : Trance, EDM, Progressive House, House, Future House, Techno and more.